Mahhah Qayyum is a NUST graduate in Mass Communication, majored in multimedia journalism. She is always on the lookout for an opportunity to prove herself. She frequently writes real estate blogs for View Storm, Medium, Pakistani Lad and Berq Properties. Gulberg Islamabad is a well planned and a very well organized housing scheme in the twin cities. 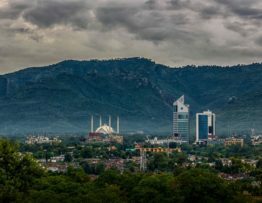 Here are all the updates about Gulberg Islamabad you do not know about. Ghauri Town is a better and the most affordable place to live in the twin cities. 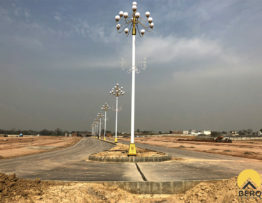 People have been comparing Ghauri Town with the rest of Rawalpindi city, and here we have provided them with all they might have been looking forward to. 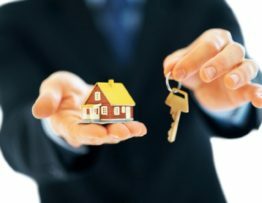 The Real Estate Rules are not known to everyone who is interested in buying, selling or renting out property. Here we have all the necessary rules to be kept in mind while making any decisions regarding your house, apartment or land. 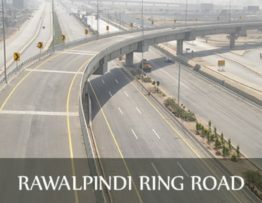 Rawalpindi Ring Road was the most awaited projects in the twin cities, as this project will directly link New Islamabad International Airport with Rawat. 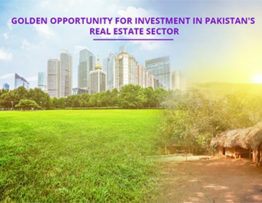 Pakistan’s Real Estate sector has proved itself to be the most stable sector of all, attracting the foreign investors to the country. CPEC has given an added advantage to Pakistan for proving itself to be the best market in the world. 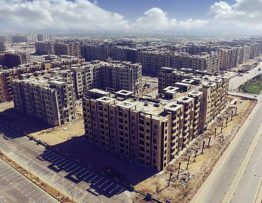 Ghauri Town is an ideally located housing scheme in Islamabad and has recently launched it’s Phase 8. Here we have all the recent updates about Ghauri Town Phase 8. 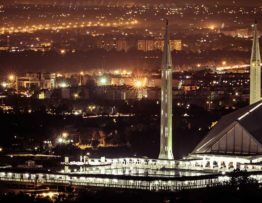 Islamabad is the city of dreams and everyone wishes to live their lives in the world’s second most beautiful capital. Here we have a list of the top three most affordable housing schemes in Islamabad. 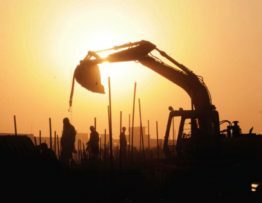 Rawalpindi Development Authority has recently announced a massive action to be taken against the illegal and unauthorized housing schemes in Rawalpindi Division. 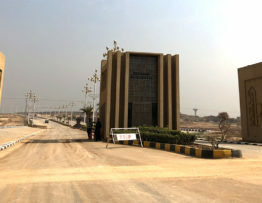 Bahria Town Karachi has a number of projects for apartments, two of them being the Bahria Heights and the Bahria Apartments. However many few of you know about the differences they both have. Investors are always on the lookout for the best investment plans. 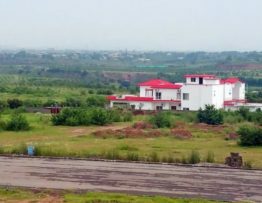 For your help to find the best investments in housing schemes in the Twin Cities, we have sorted out five of the best housing schemes in Twin cities right here.